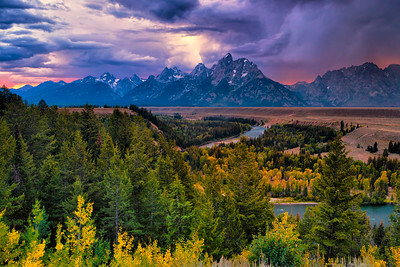 Grand Canyon National Park, Wyoming, United States. 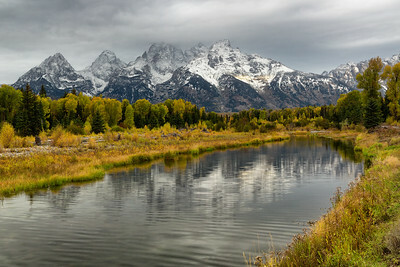 Fall Morning at Oxbow Bend, with Snake River and Mt. 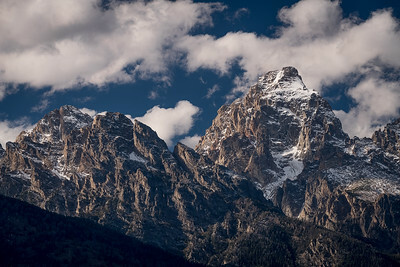 Moran (center peak), Grand Teton National Park, Wyoming, United States. 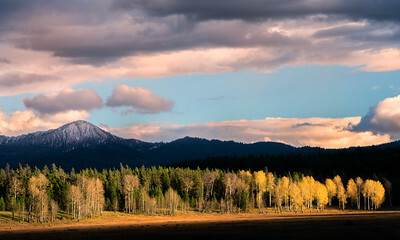 Mountain light at sunset and Mt. 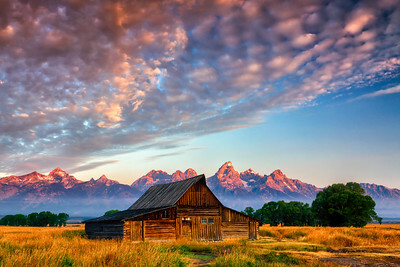 Moran, Grand Teton National Park, Wyoming, USA. 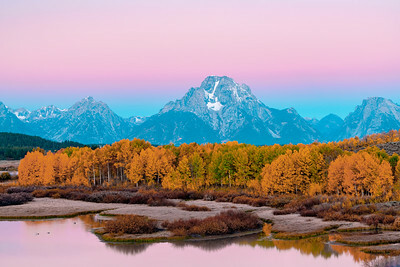 Early sunrise light warms the cottonwoods at Oxbow Bend with Mt, Moran covered in fresh snow, Grand Teton National Park, Wyoming, USA. 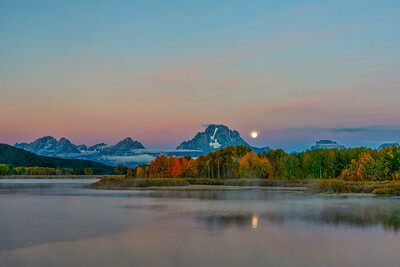 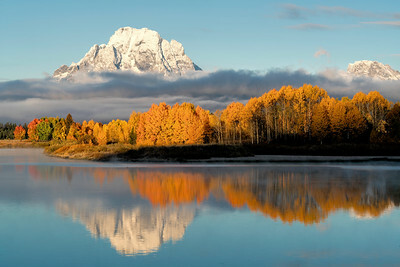 Snake River and Grand Teton Peak, dawn, Grand Teton National Park, Wyoming, fall, Unided States. 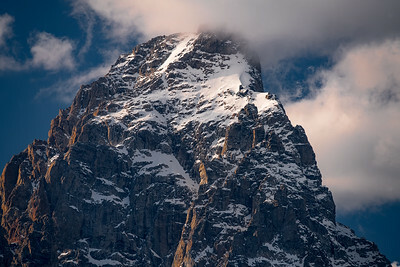 T.A. 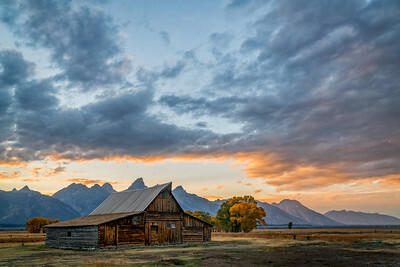 Moulten Barn and storm clouds at sunset, Grand Teton National Park, Wyoming. 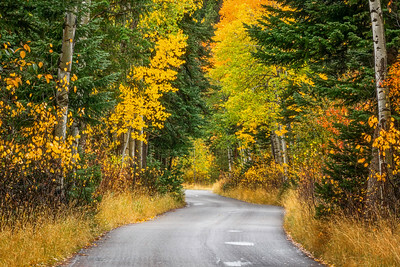 Fall morning walk amongst Aspens and Pines along Moose-Wilson Road, Grand Teton National Park, Wyoming. 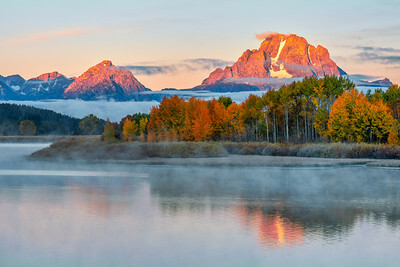 A fall morning at dawn, Oxbow Bend, Grand Teton National Park, Wyoming, USA. 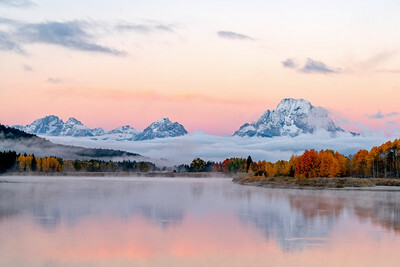 A fall morning at sunrise along the Teton Range with the Snake River, Grand Teton National Park, Wyoming, USA. 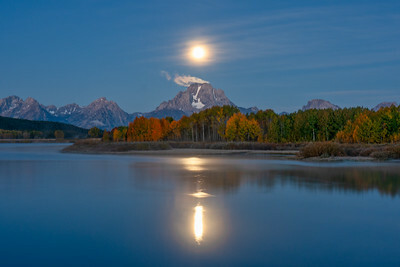 Full Moon Over Mt. 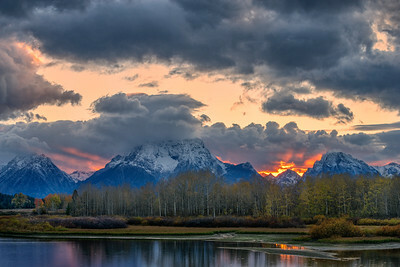 Moran at Oxbow Bend, Grand Teton National Park, Wyoming, United States. 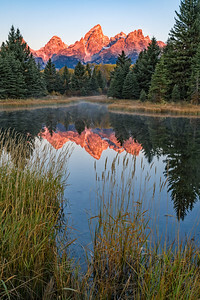 Early morning alpenglow lights the Teton Peaks as seen from Schwabacher Landing, Grand Teton National Park, Wyoming, USA. 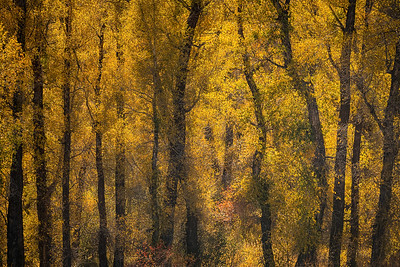 Backlit Aspens near Moose-Wilson Road, Grand Teton National Park, Wyoming, USA. 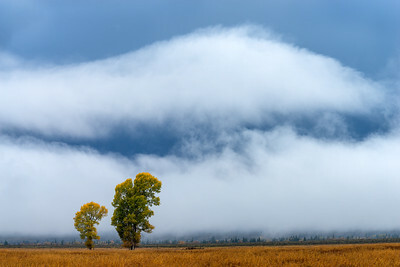 Cottonwoods and fresh snow, Antelope Flats Road, Grand Teton National Park, Wyoming, USA. 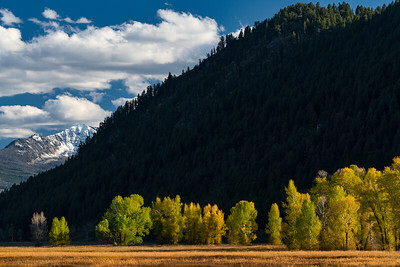 Late afternoon backlight brings out the color in these cottonwoods near Blacktail Ponds, Grand Teton National Park, Wyoming, USA. 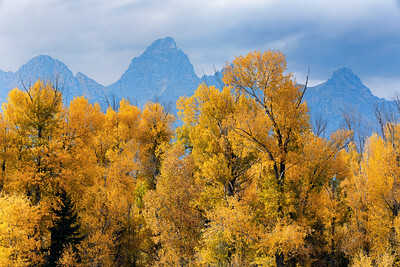 Cottonwoods in full fall color with Grand Teton Peak, Grand Teton National Park, Wyoming, USA. 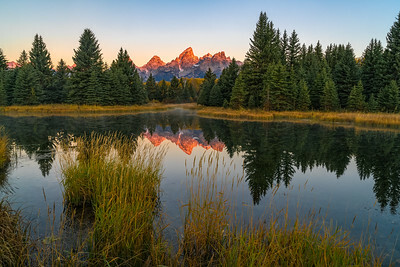 First light at Schwabacher's Landing, Grand Teton National Park, Wyoming, USA. 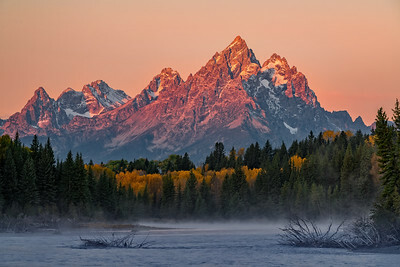 First Light on Teton Range, Grand Teton National Park, Wyoming, USA. 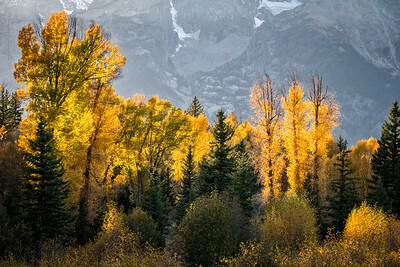 Cottonwoods glow vivid yellow from backlight of late afternoon sun, Grand Teton National Park, Wyoming, USA. 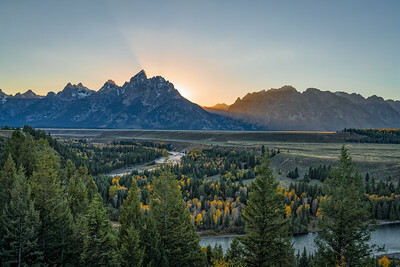 Las warm rays of setting sun light as seen from Snake River Overlook, Grand Teton National Park, Wyoming, USA. 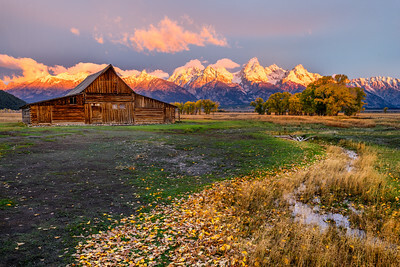 An historic barn built circa 1910 resides along Mormon Row in Jackson Hole Valley under sunrise light with the Grand Teton Range in background. 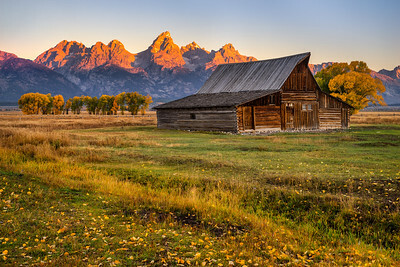 Wyoming, USA. 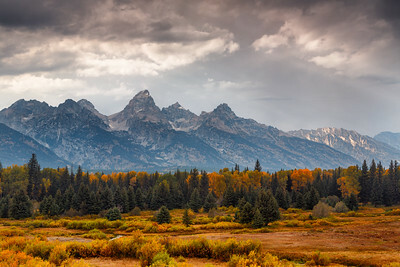 September storm deposits first snow of the season atop peaks of Teton Range with Grand Teton Peak (right) elevation 13,770 ft. Grand Teton National Park, Wyoming, USA. 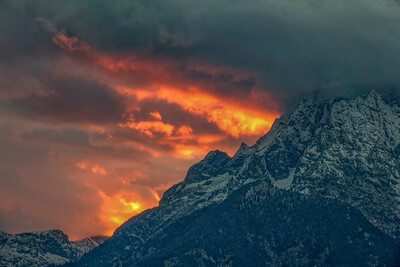 Afternon strom clouds over Teton Range, Grand Teton National Park, Wyoming, USA. 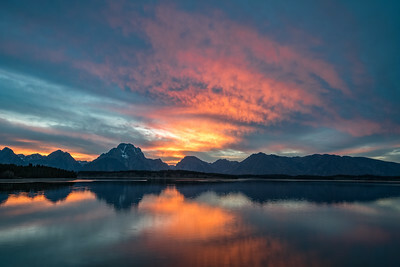 Sunset sky over Jackson Lake, Grand Teton National Park, Wyoming, USA. 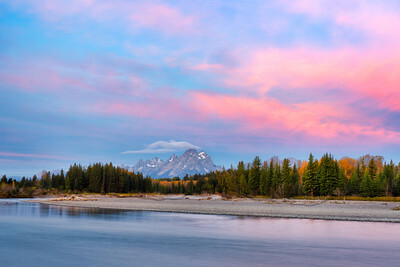 Clearing Sky and Teton Peak, (elevation 13,377 ft), Grand Teton National Park, Wyoming, USA.